PALMDALE, CALIF. – January 9, 2018 – Delta Scientific, the leading manufacturer of counter-terrorist vehicle control systems used in the United States and internationally, today announced that Keith Bobrosky, who has been a project manager with the company for eleven years, has been awarded with a new title, senior vice president. 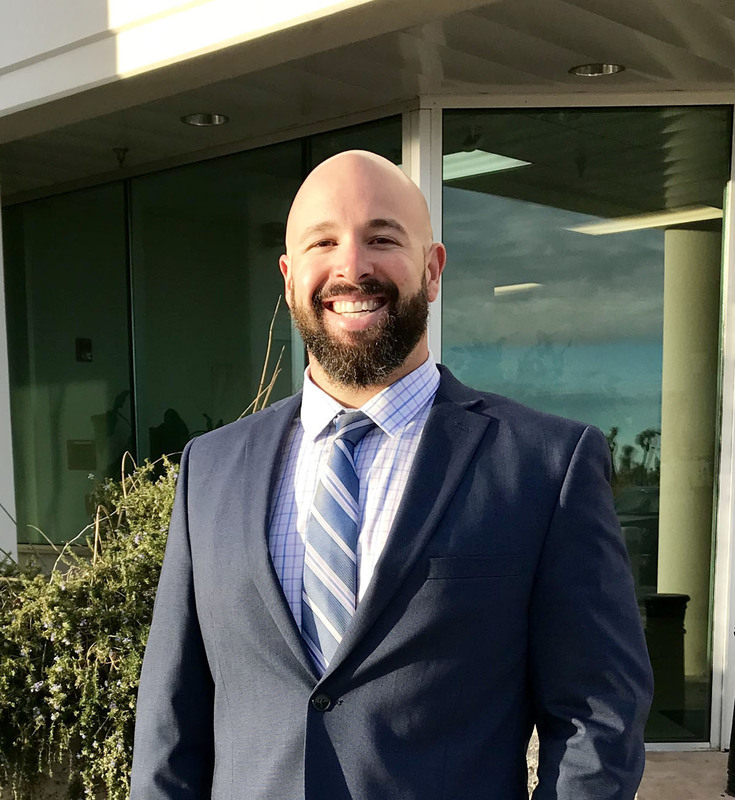 Bobrosky started with Delta Scientific as a barrier applications engineer, tasked with completing the installation of dozens of systems for the U.S. Air Force. Soon thereafter, he began managing Delta’s East Coast sales team and directing barrier programs for the FBI, CarMax and the State Department’s Overseas Building Operations. In 2016, Bobrosky was promoted to vice president of sales, taking a more active role in production management, helping Delta Scientific exceed clients’ ever increasingly strict deadlines.